New Zealand's earliest premiers (prime ministers) had to find their own places to live. 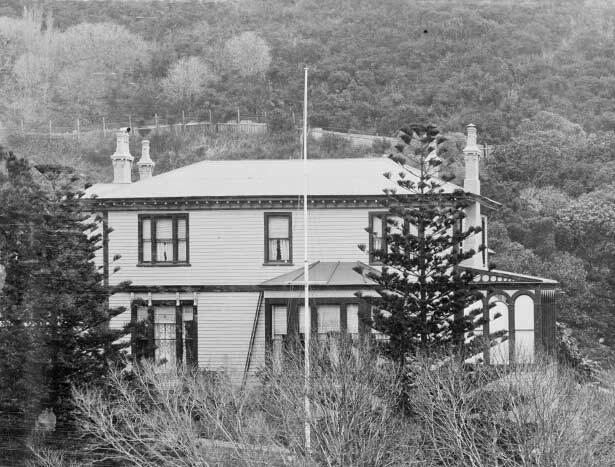 That changed in 1865 when the government purchased the first official premier's residence on Tinakori Road, Wellington. 150 years later, the address of Premier House remains the same, although in the intervening years the building has been extended, renamed, abandoned and refurbished. Today it is registered as a Category I historic place. From the 1930s to the 1970s there was no official prime minister's residence. Instead, a series of private homes were bought by the government and occupied by the government leaders who served during those years. In 1976 the government took over Vogel House in Lower Hutt. This became the official prime ministerial residence until 1990 when Premier House in Tinakori Road was renovated as a sesquicentennial project. We have 40 biographies, 4 articles, related to Housing the Prime Minister.